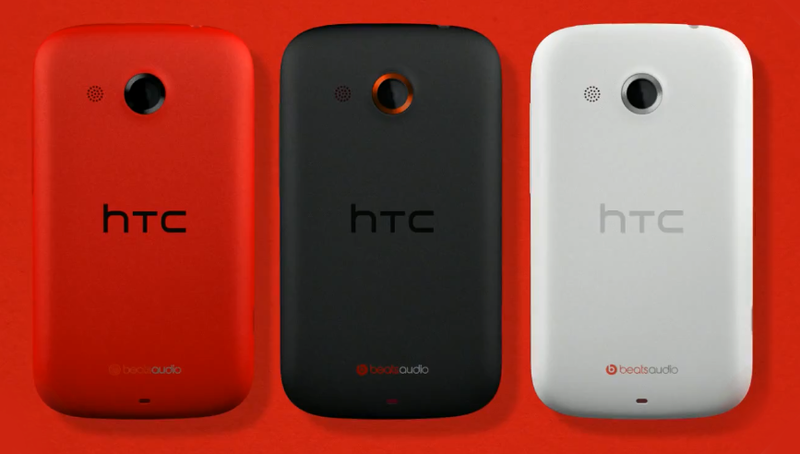 HTC Desire C is launched in India with beats audio and Android 4.0 with Sense 4. It comes in 3 color shades red, black and white. HTC Desire C features an 3.5 inch touchscreen with 320x480 resolution (Quiet medium quality considering options available today). What catches more attention, yes even more than the screen is 600 MHz Qualcomm Snapdragon processor. You will have to wait and see till some hands on to how it handles Ice Cream Sandwich. Rest of the specs include 5MP autofocus camera and no front facing camera. 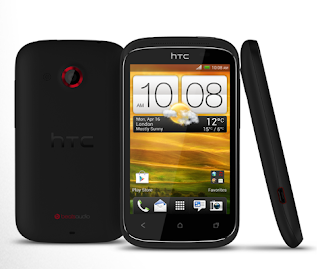 It has got 4GB memory inbuilt, also on board is microsd card slot. Battery is nominal 1230 MAh. RAM is 512 MB. It has a special online offer of 25GB free dropbox space. There are some tweaks done to HTC Sense UI 4.0 to adapt to for lower end devices. This device retails for Rs 14299 in India. Prices expected to go about 13000 Rs considering specs. The styling on phone is kept simple. It has a matte finish back and on the front it has a thin metal strip covering the screen and buttons. The three capacitive buttons are placed nicely and are good in size to be usable enough. Google Nexus 7 details appers on the play store. Google Nexus tablet has just shown its face?